Developed by CyberConnect2. Published by Bandai Namco Entertainment. Released on February 5, 2016 on Steam and February 9, 2016 on PlayStation 4. Review copy provided by publisher. It's been a long time since I've played or watched anything Naruto, but my previous experiences with the original anime and Rise of a Ninja were pretty positive, so I went into Naruto Shippuden Ultimate Ninja Storm 4 with high hopes. 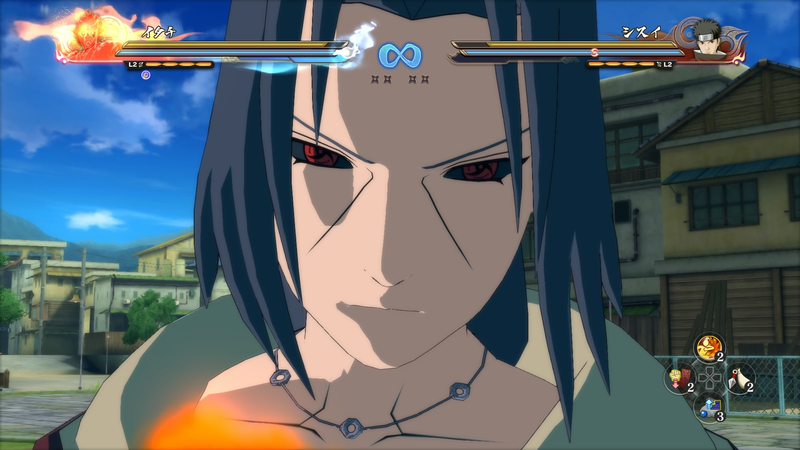 My expectation elevated once I learned that this game completes the Naruto story, a saga in the making since 1997. Bandai Namco had a lot to deliver in this final chapter, and let me just say, they did not disappoint. 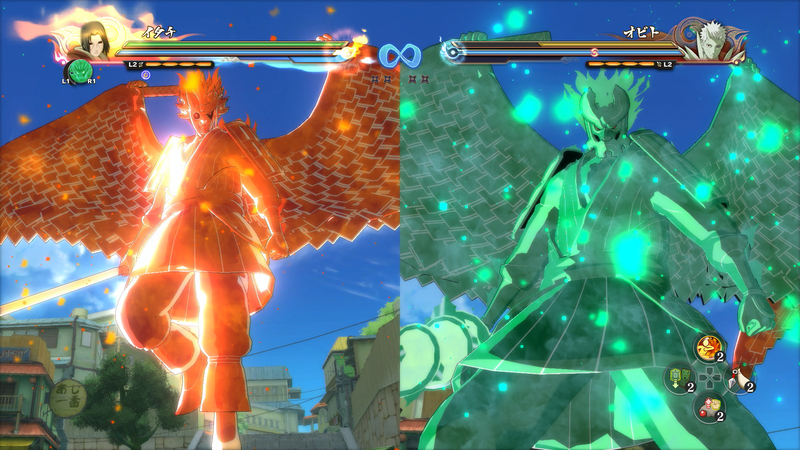 Naruto Shippuden Ultimate Ninja Storm 4 is a 3D fighter with combat that is easy to learn and difficult to master. 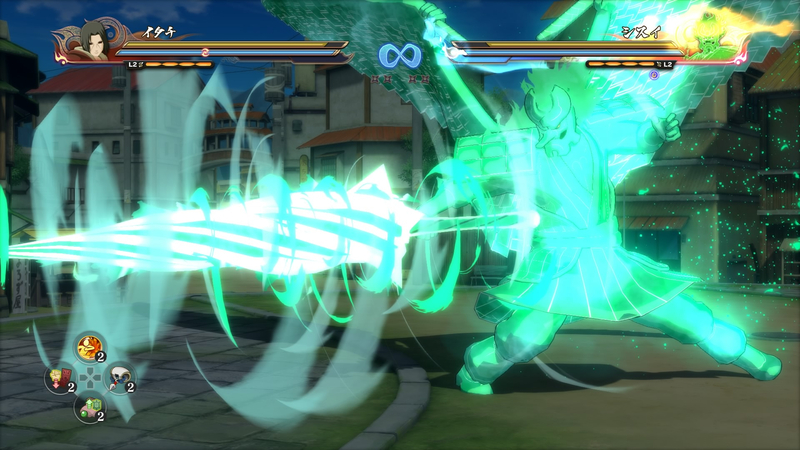 The basic attacks are a mix of throwing weapons, melee combat, and chakra (energy) attacks. 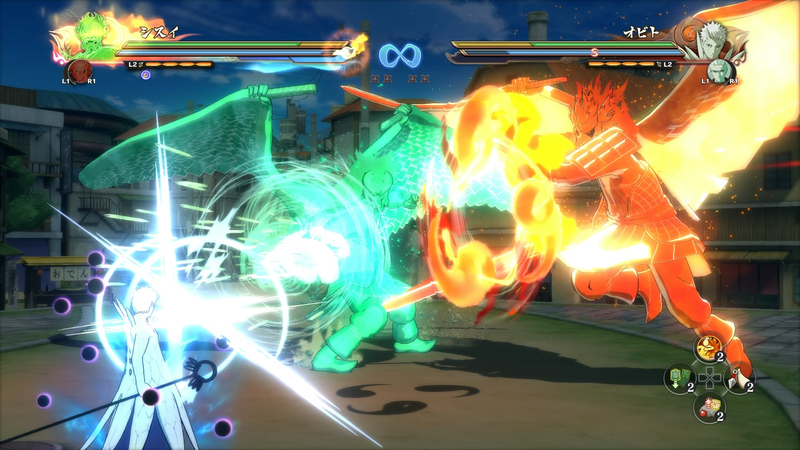 The chakra load is how players initiate their special attacks. Pressing this button changes the character's moveset, allowing them to activate their secret techniques. The entire fighting system is very reminiscent of the Dragon Ball Z Budokai Tenkaichi series - games that I fell in love with during their heyday. In addition to basic attacks, players can run, dodge, block, and even teleport to avoid their enemies' attacks. The "substitution jutsu," AKA teleportation, system was hands down the biggest asset to the game. If timed correctly, players can dodge an incoming attack by pressing the left trigger. They can only do this four times before the bar needs to recharge, but without it the game would be extremely difficult. During missions some enemies have combos that can last for half or three-quarters of a health bar, but this onslaught can be quickly fixed by a simple substitution jutsu that places you behind them, ready to pounce with your own deadly combo. Each character has their own moveset, and despite boasting over 100 options I did not play one fighter that felt like a "clone" of another, as can happen in fighting games. Often different versions of the same characters would even play completely differently, which keeps players on their toes and provides the perfect amount of challenge throughout the experience. My personal favorite character to play as was Kakashi, who had a nice balance between speed and power. The narrative follows the last few chapters of the Naruto story in which the evil ninja Madara attempts to plunge the world into eternal slumber and induce his ideal world into their dreams. The game takes a moment to give a prologue and other background details to catch players up with the story, but jumps into the action soon after. Fans of the show and/or manga will quickly follow, even if they're not up to date, but people new to the series might have to Google a few names and terms. The few side stories present are instrumental to understanding the plot and the deviations never feel like fillers. 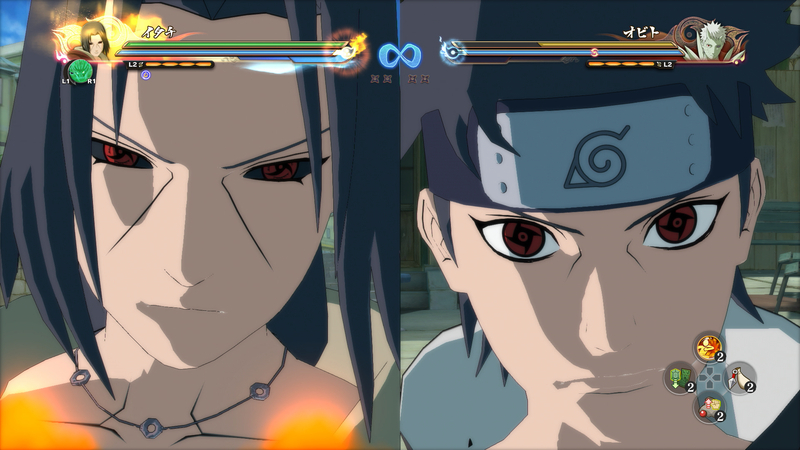 In all, Ultimate Ninja Storm 4's story wraps up all the loose ends of Naruto quite nicely. The final confrontation is one of the most emotional scenes I've ever experienced in a game, and one which I will definitely revisit. Even if you haven't played any of the games, if you ever followed the story of Naruto, the ending of this game is something worth experiencing. After playing this chapter, I am considering returning to the show and actually watching all of it - all 668 episodes - based solely on how masterfully the writers wrapped the story up. Once the story mode is complete players can jump over to the adventure mode, which takes place after the final fight. In this mode players go on fetch quests and battle old friends. Often characters will have flashbacks to pivotal moments in the series. This allowed me to fill in a lot of the narrative gaps as well as look back on where the series originated. This change of pace was pleasant and helped round out the constant fighting of the story mode. 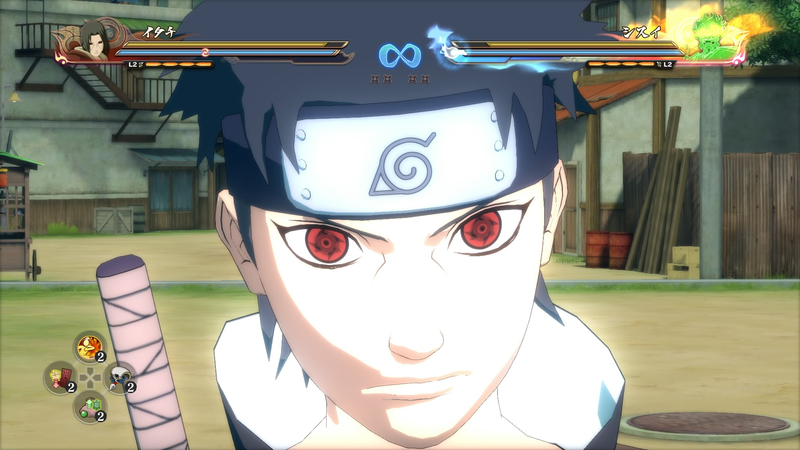 During both the adventure and story modes, players are ranked and rewarded with money and items based on their performance in combat, as well as their ability to accomplish such tasks as "Use Kakashi's jutsu three times." This adds another layer of depth that will keep players coming back to these modes after completing them. The loot can be used to purchase items for their personalized gamer card in multiplayer that will give them titles, images that flash during special attacks, and even different signs on their substitution jutsu log (when you teleport, a log takes place of where your body originally was). I had a few minor issues with the game. In battles with a lot happening on screen, I did experience a framerate drop once or twice, but it occurred so seldom that it never impeded gameplay. Also, during the story mode there are estimated times for how long a chapter will take, but I often found that if it said "20 minutes" it usually meant 15 minutes of cutscenes and 5 of fighting. If the cutscenes weren't as engaging this would be a bigger issue, but ultimately I was too engrossed with the story to feel that much pain. Lastly, some of the bosses felt cheap, as they would have twice your health, powerful combos, and the ability to infinitely use substitution jutsus on you. Luckily there were only 2-3 battles that were that frustrating. Plus, if the game proves to be too hard, players are given a chance to revive with full health, a stat boost, and have the enemy's health remain at whatever level you left it at. This system is really helpful for people that only want to experience the story, rather than tear their eyes out over an impossibly difficult boss. Overall, this game was phenomenal and one of the best fighting games that I have ever played. Often with fighting games, the combo system can be hard to understand and nearly impossible to master, but none of those usual issues were present. The story was engaging, had no loose ends, and was a great end to the tale of Naruto. In addition, the inclusion of the other modes of gameplay, as well as the ranking and collecting systems, ensure the game's longevity. 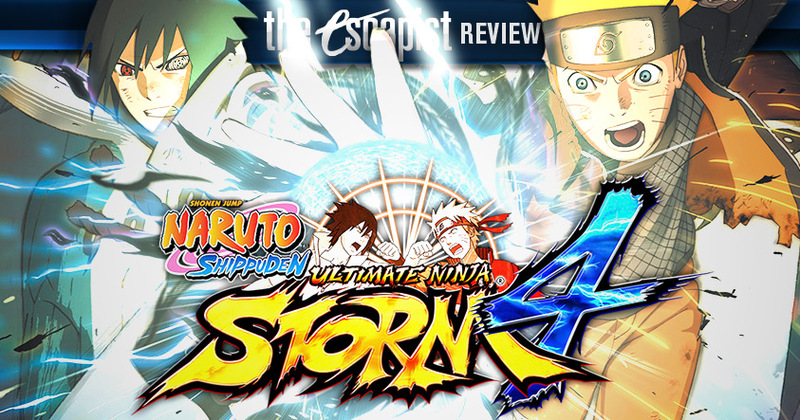 With few hiccups, a great story, and some of the best combat I've ever experienced, Naruto Shippuden Ultimate Ninja Storm 4 is a gem and worth picking up, even if you're not a fan. 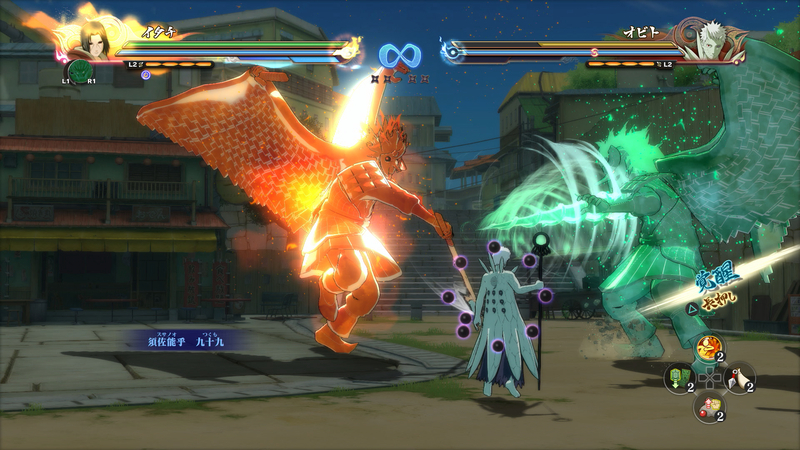 Bottom Line: Naruto Shippuden Ultimate Ninja Storm 4 is solid, both in gameplay and narrative. It has been a long time since a fighting game has been this fun for me. Recommendation: Definitely pick this game up. It doesn't matter if you've read the entire manga, or have never seen an episode of the show, Naruto Shippuden Ultimate Ninja Storm 4 has a little something for all players to enjoy.